A unique opportunity to enjoy city convenience amidst the tranquility of protected wetlands and nature reserves. This boutique collection of eight architecturally design townhouses represent essence of urban living within a relaxed, natural setting. Ideally positioned on leafy Marsden Street, residents are in close proximity to Newcastle University, Jesmond Shopping Centre, schools and transport, while maintaining a strong connection with nature. 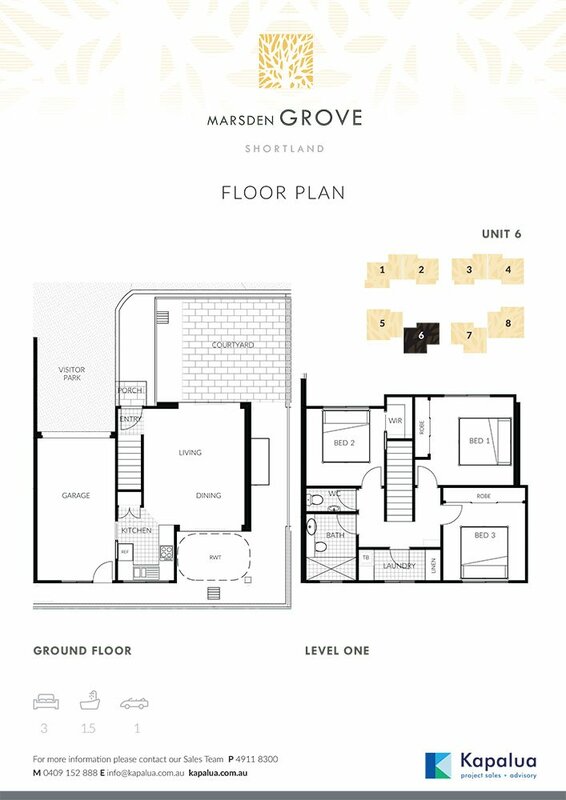 Marsden Grove features quality finishes and fittings within a spacious, open floor plan. Flooded with natural light the interior design works in harmony with the environment, creating a sense of warmth, serenity and calm. 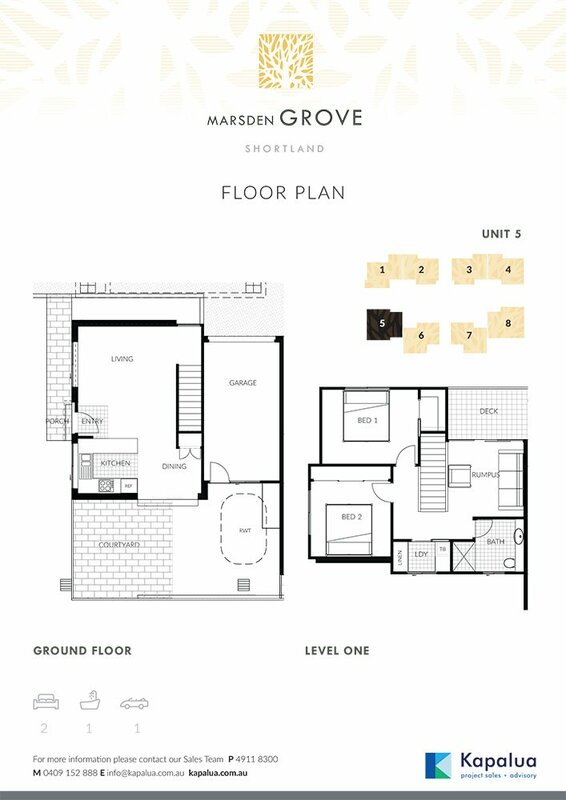 Marsden Grove in Shortland is a unique opportunity to enjoy city convenience amidst the tranquility of protected wetlands and nature reserves. This boutique collection of eight architecturally designed townhouses represent essence of urban living within a relaxed, natural setting. 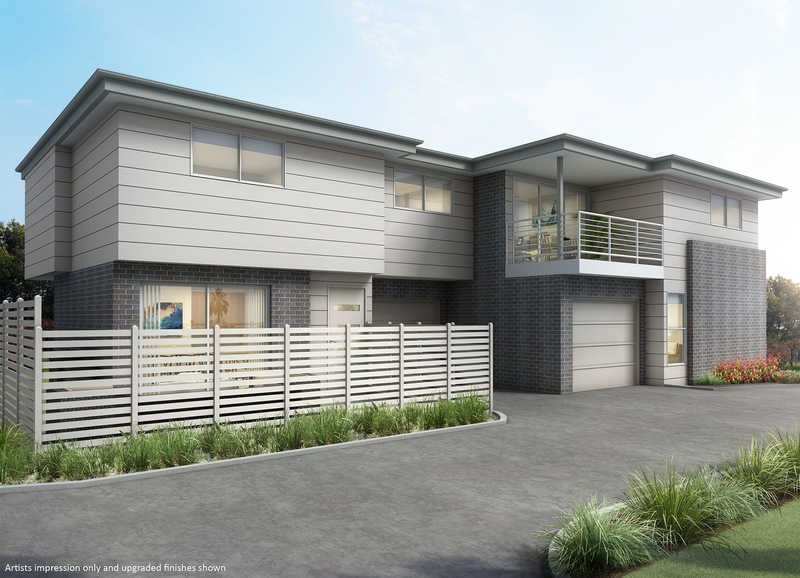 Townhouse 5 features 2 bedrooms, 1 bathroom, additional rumpus room and a single car garage. Filled with quality finishes and fittings within a spacious, open floor plan, this development includes free split system air conditioning to living room and ceiling fans to all bedrooms. 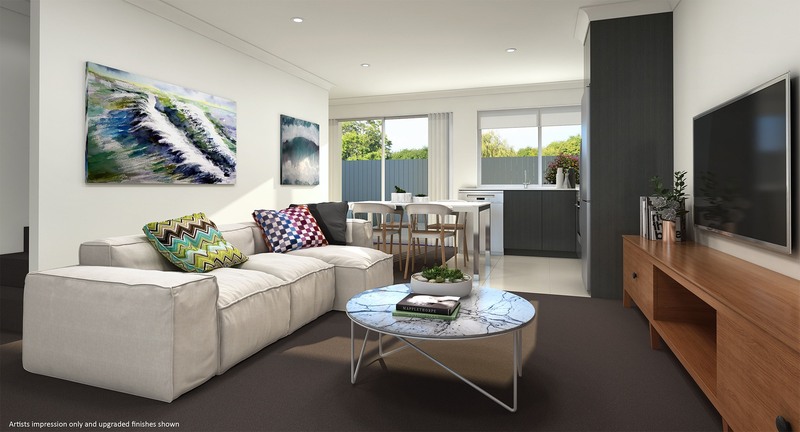 This townhouse is ideal for a first home buyer or investor. Flooded with natural light the interior design works in harmony with the environment, creating a sense of warmth, serenity and calm. Townhouse 8 features 3 bedrooms, 1 bathroom, additional powder room and a single car garage. 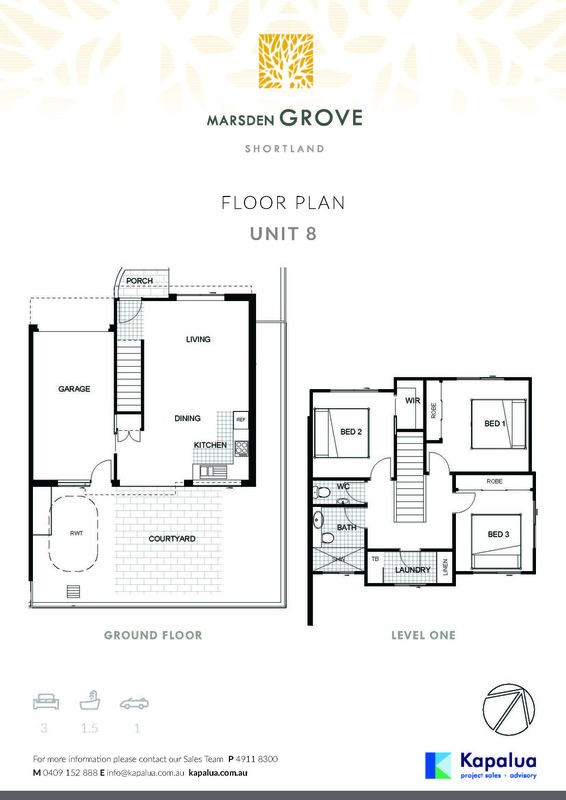 Townhouse 6 features 3 bedrooms, 1 bathroom, additional powder room and a single car garage.